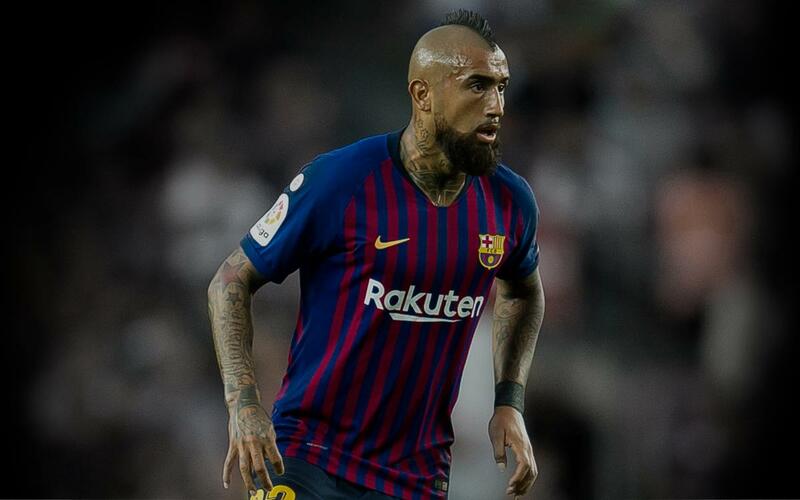 Born in San Joaquín in Santiago, Chile on 22 May 1987, Arturo Vidal is a physical presence, excellent at winning the ball back but also with a talent for getting into the opposition box. The Chilean began his professional career in home country with Colo-Colo. At the age of 20 he made the switch to European football with Bayer Leverkusen in the Bundesliga. In 2011 he moved to Juventus where he spent four seasons as well as playing against Barça in the final of the 2015 Champions League. After the defeat against the blaugranes, Vidal packed his bags and headed back to Germany, this time to join Bayern Munich. With the Bavarian giants he played 124 matches, 97 in the starting XI, scoring 22 goals and providing 14 assists. He is also vital member of the Chilean national side, featuring in two World Cups and winning the Copa América in 2015 and 2016. 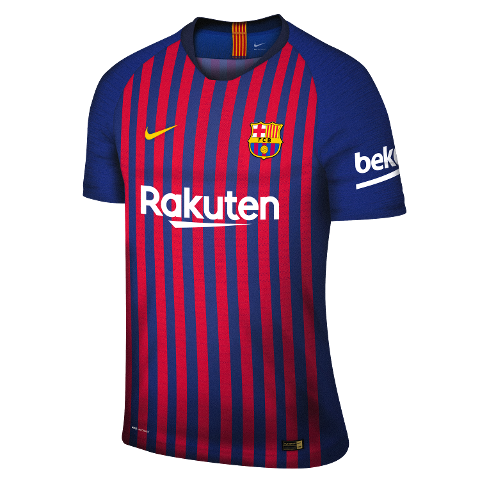 He arrived at Barça in the summer of 2018 on a three year contract to strengthen the midfield.